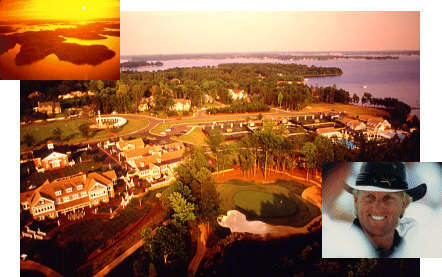 Waterfront homes for sale in The Point Lake and Golf Club community on Lake Norman. Waterfront homes for sale in The Point on Norman Mooresville NC. The Point Lake & Golf Club is now Trump National Charlotte.